Josh Henderson - 4th of July. . HD Wallpaper and background images in the Josh Henderson club tagged: josh henderson actor 4th of july celebration. 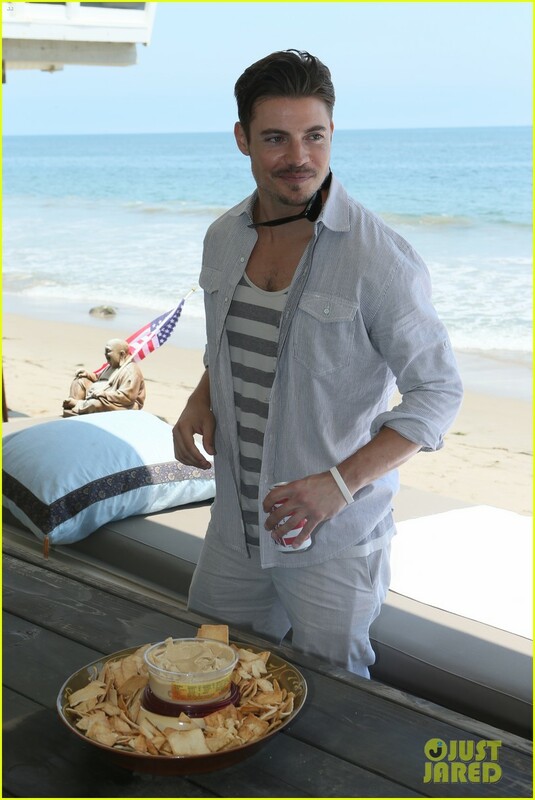 This Josh Henderson photo contains chakula cha mchana, tiffin, dejeuner, karamu, and tamale. There might also be brunch, samosa, la samosa, and antipasto.